What is Thai food? Most of us know these days. 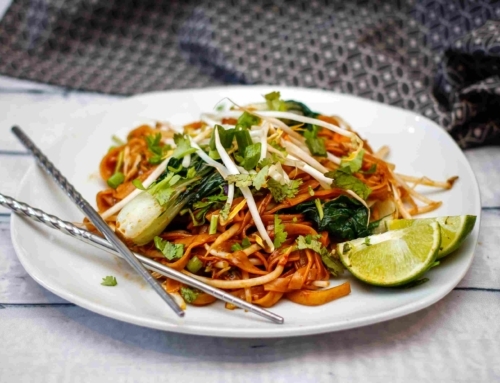 Many have eaten Thai food in a restaurant at least once, so maybe a guide to Thai food for beginners is a little redundant. 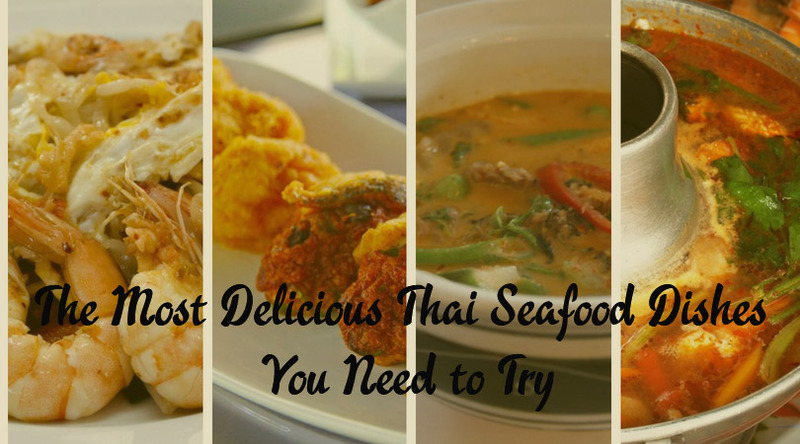 Maybe you’re just visiting a Thai restaurant for the first time and need to know what to order. 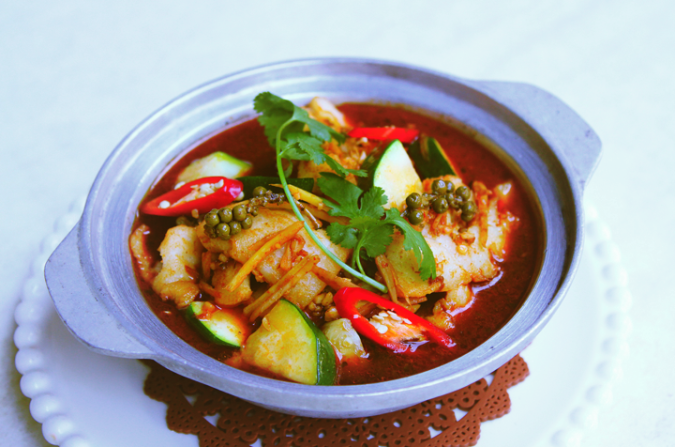 This guide to Thai food is for you. There is a lot of bad Thai food around the world and some of the food served in Thailand is bad too, if it’s churned out for tourists with no pride in the end product. But done right it’s incredible, many people consider it the most delicious food in the world. 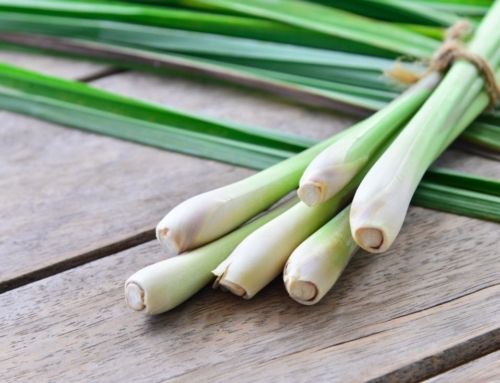 It’s light, healthy, delicately fragrant and full of vegetables. It’s not necessarily fiery hot. 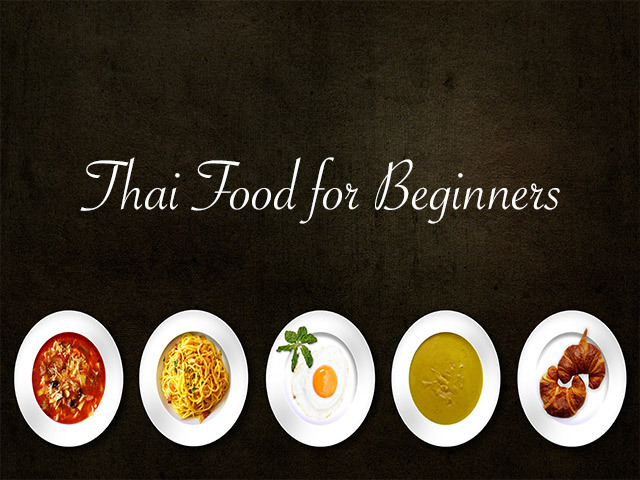 Thai Food for Beginners, What is Thai Food? We’ve slaved long and hard over this, eaten at many restaurants and tried everything on the menu. 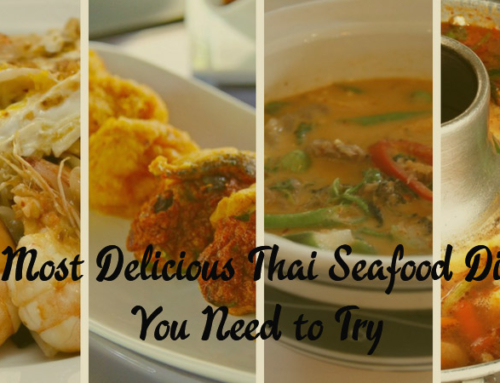 We’ll start with the basic Thai dishes. There is a huge variation in how cooks prepare dishes, no two ever make an identical meal. Eat around, find the restaurant you like and watch out for MSG, I’ve learned the hard way that it’s nasty. Don’t be scared of the chilies! 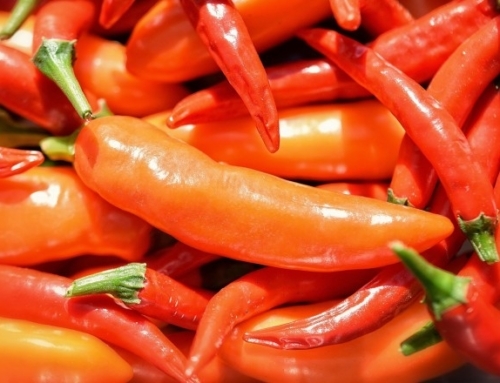 You do find chilies in just about every dish but they’re not always hot. The bigger ones are just another vegetable, so mild my children will eat them without complaint. They’re full of vitamin C so eat up. It’s the little ones you’ve got to watch. Often you add your own chili to taste. The best places to eat have plenty of condiments to adapt your dish whichever way you like. 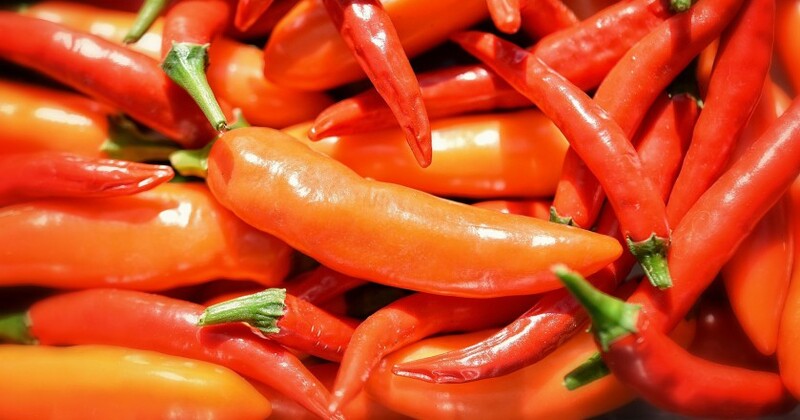 You’ll see small devilish chilies in fish sauce ( Prik Nam Pla ) or vinegar and ground dry dried chilies and pastes. 2. Thai Soups are the Business! Thai soups are served as part of the main meal, not as a starter. They’re filling enough in themselves, but sometimes people order rice on the side. With rice or without, either is OK, nobody will think you’re weird. Your soup will contain sticks and leaves, you’re generally not supposed to eat them, although very young kaffir lime leaves are yum. 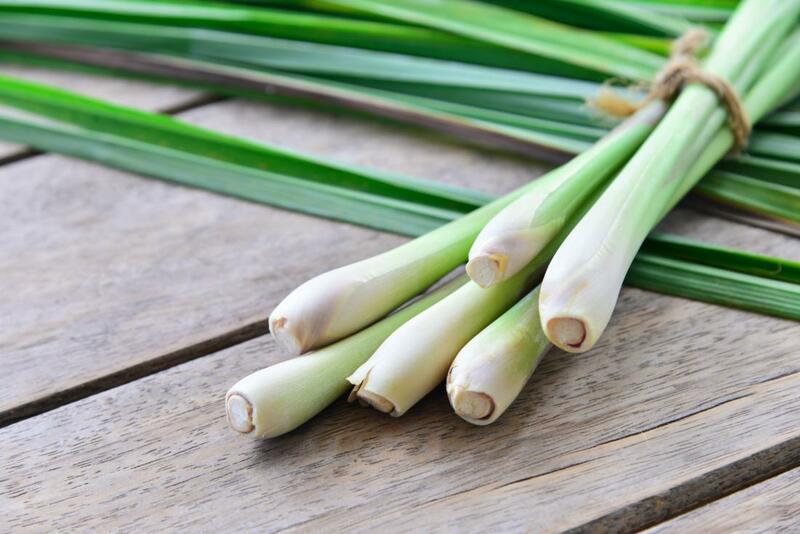 Just take out the pieces of lemongrass, galangal ( galangal is far more woody than ginger), lime leaves, tamarind pods etc. 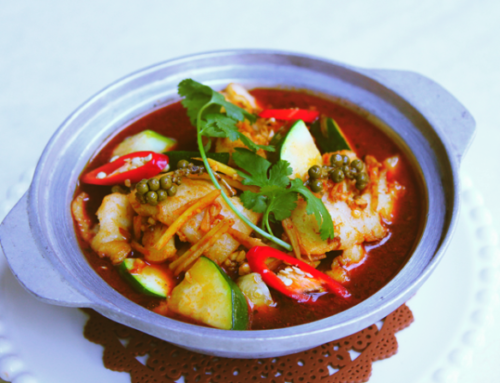 The two main soups you’ll find are Tom Ka ( or Tom Kha) and Tom Yam ( or Tom Yum). These usually come in chicken, vegetable, prawn or tofu varieties. They’re all good and this is the stuff that my children love to eat. The sauces contain a little garlic, soy, and sugar. Sometimes we order them with rice if we’re really hungry. They’re not greasy, or shouldn’t be. 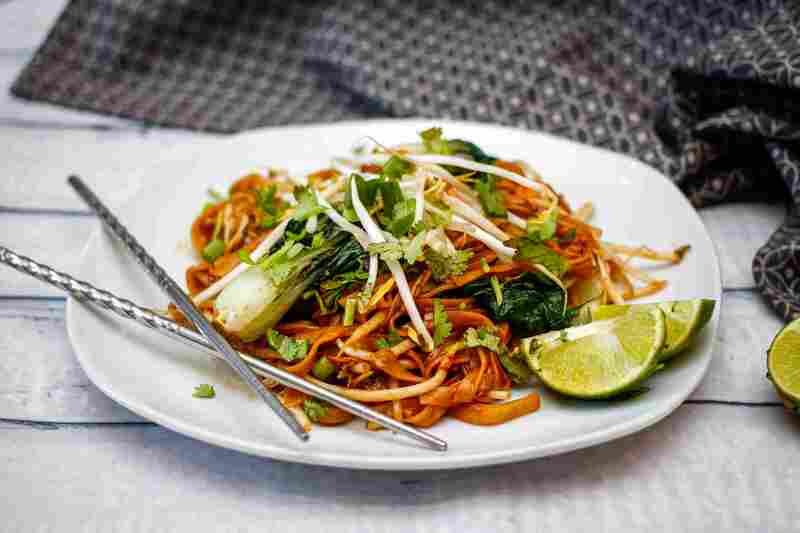 If you want to try The Best Pad Thai in Irving, Texas come visit us at Yummy Thai Irving Texas.